‘a completely class act who is one of these people who can distill the most complicated points into very clear and concise explanations. It is amazing to watch’. 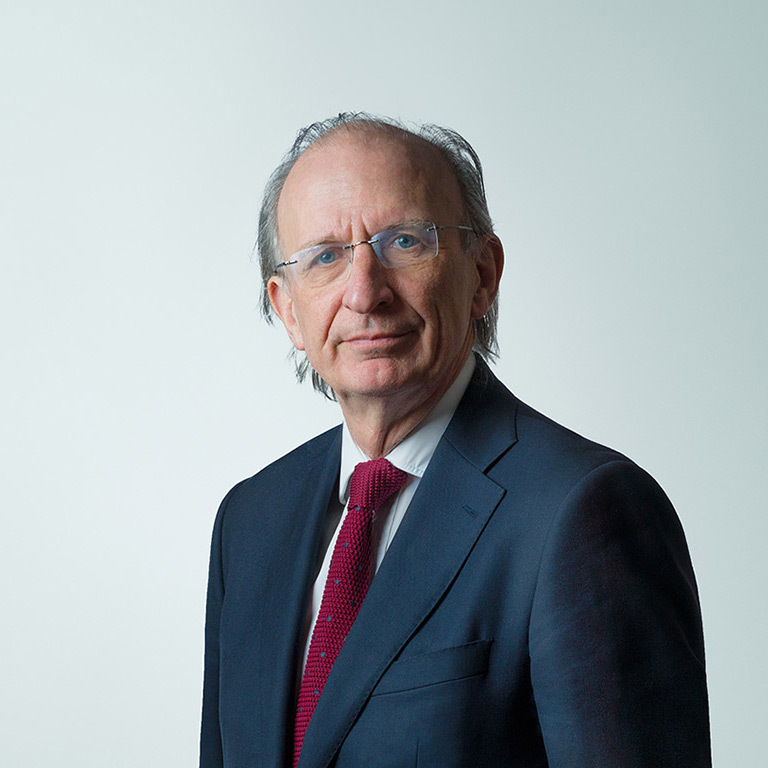 Charles’ main expertise is in dealing with high net-worth financial disputes, both following divorce and under Schedule I of the Children Act, disputes often involve trust, insolvency and contractual issues, areas of law that Charles practised in as a junior. As a family law specialist his work covers almost all areas of family law, including, for instance, Inheritance Act/Probate disputes, constructive trust issues, and professional negligence in relation to family law as well as complex private law disputes including cases involving surrogacy and conception by known sperm donors. ‘I should like to take this opportunity to thank you and indeed to congratulate you for the successful outcome of this case. I know that… also is greatly appreciative of your work over the past 3.5 years. Your submissions throughout were weighty and always meticulously prepared and cross-examination of… was devastating’. The most recent 2018 Chambers Guide described his strengths as ‘A completely class act who is one of these people who can distil the most complicated points into very clear and precise explanation. It is amazing watch, you just feel completely looked after by your counsel when you are using him’. The 2017 Guide described him as a heavy-hitting family practitioner who demonstrates notable expertise in significant matrimonial finance and complex private children matters; it was stated that he had extensive experience of handling international matters particularly in Gibraltar and Hong Kong. According to the Guide his strengths were that ‘he has a super superlative intellect and is a devastating advocate. You get Rolls-Royce quality with him’. Charles has been recommended in the Chambers and Partners Guide as a leading practitioner for many years. In 2016 it was stated that he specialised in family law but came from a broad legal background that saw him handling criminal, contract and trust law cases; it was also noted that he was known for fighting his corner and being a resolute defender of his clients’ interests. His strengths were as follows: ‘He is one of the great beasts of family law. He is intellectually very nimble and he has a breadth of knowledge and understanding because he didn’t always do family law. He is very tenacious and dogged and is not afraid of anybody’.